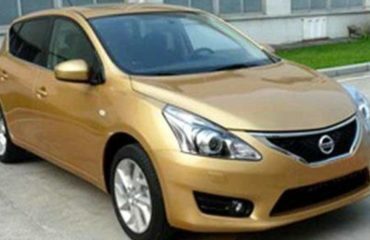 Nissan Motor has canceled the lease to ex-Chairman Carlos Ghosn’s luxury apartment located in Tokyo, Ghosn’s legal team stated on Friday, as the automaker cuts ties with the executive after his arrest in 19 November. Nissan confirmed it had sent Ghosn’s Japan-based legal team a cancellation notice on his residence in Azabu, one of Tokyo’s costliest neighborhoods, on Monday, the recent step in ending its relationship with Ghosn, who is dealing with accusations of financial misconduct in Japan. 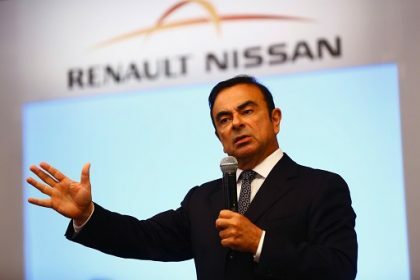 Following Ghosn’s arrest, the automaker is also preparing to cancel other agreements under which it had been providing residences to Ghosn, a person with information of the issue told Reuters, including the lease agreement on an apartment located in Amsterdam. Furthermore, it is no longer making payments on his residence located in Paris, the person added on condition of anonymity because of the sensitivity of the matter. 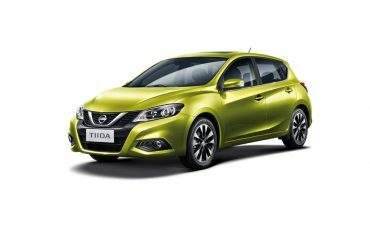 Nissan was not immediately available to discuss the additional residences. As chairman of Nissan, Renault SA and Mitsubishi Motors, Carlos Ghosn had access to a string of residences across the world, including some homes in Beirut and Rio de Janeiro.